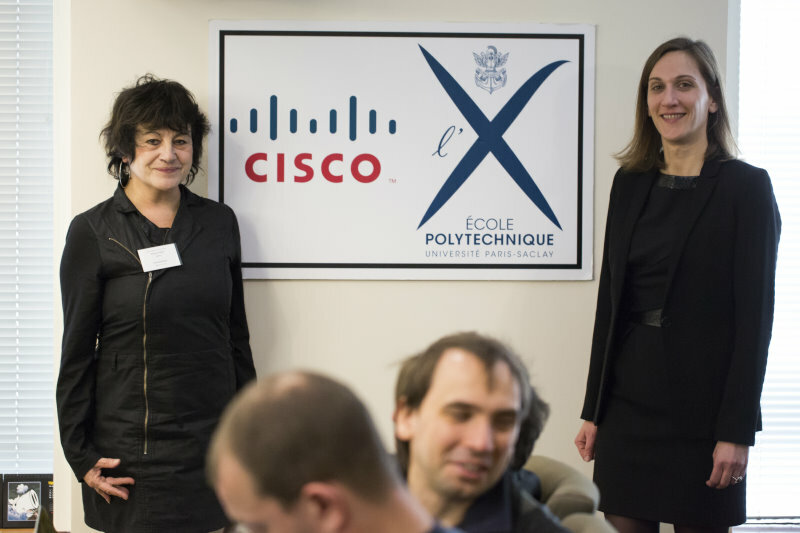 2013 Internships – Cisco-Polytechnique "Internet of Everything"
Cedric won the “Prix de la Fondation de l’Ecole Polytechnique” for this internship – recognising it as being among the top-5% of all internships at Ecole Polytechnique in 2013. Cedric proceeded to do a Masters degree at Imperial College, London, then went to work as a Network Consulting Engineer for Cisco in the Netherlands, before moving to IMC where he works as an Integration Engineer. The Internet in 2013 is made of two network protocols: IPv4 and IPv6. IPv4 has been used for years but its inherent design limitations make it unsuitable for future Internet growth and usage. These limitations no longer exist in the latest version of the Internet Protocol, IPv6. Nevertheless IPv4 hosts can’t directly communicate with IPv6 ones and that is why IPv6 global adoption rate is still below 2% as of summer 2013. Several methodologies have been developed to measure the scale of IPv6 deployment. Some of these have focused on the “content side” of the Internet: monitoring how many websites, file servers and other services are reachable with IPv6. Others have been more interested on the user side. With the amount of publicly available data in 2013, it should be possible to model the scale, and extend, of IPv6 deployment – and then to (try to) predict where IPv6 will be deployed in the future. Ultimately the goal would be to develop IPv6 deployment “weather forecasts”. 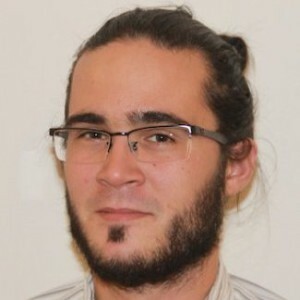 This was the subject of Nicolas’ research internship: to analyse IPv6 deployment data, as observed at many data sources (such as RIRs, Alexa, …), to curate the data, and to present it so as to allow making “IPv6 deployment weather forecasts”. Nicolas’ work continued by studying IPv6 user adoption, to explain how this data can be verified and correlated with publicly available study results. Nicolas’ work was integrated into the Cisco 6Labs web-tool developed the year before by Hugo Kaczmarek (X09). 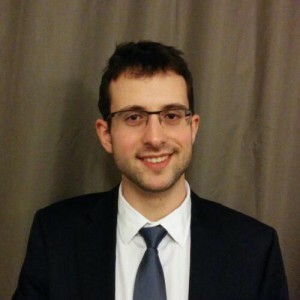 Guillaume proceeded to do a Masters degree at Columbia University in the City of New York, then went to work as a Network Consulting Engineer for Cisco in the United Kingdom – where he is currently employed. Communication between the network and applications is becoming increasingly important, especially in multi-homed environments. Many devices are becoming capable of multihoming at layer 2 of the OSI model, through multiple interfaces, such as a wireless interface and a wired interface, or a Wi-Fi interface and a 3G interface. In that case it is quite easy for devices to distinguish between the networks. However, devices may also be multi-homed at layer 3 when multiple exit points with different characteristics are available, over the same layer 2. In that case, when the device isn’t directly connected to multiple networks, it becomes more difficult to determine the characteristics of each “egress”. 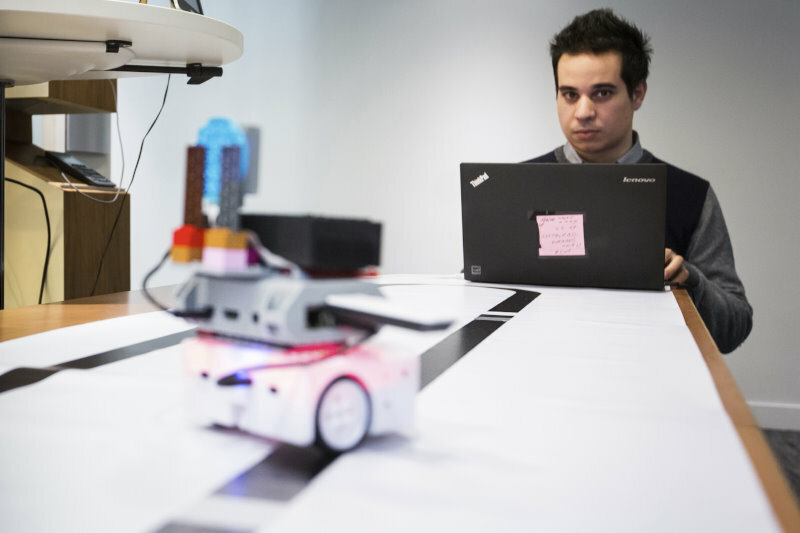 To fully benefit from the different characteristics of different “egress points” — i.e., to fully benefit from multihoming — it becomes necessary for applications to understand the network they are connected to. Several options are currently being studied in data centers, but the homenet environment has several constraints that make it difficult to apply these options. Maico’s work explored a way to take advantage of the possibility brought by IPv6 to assign multiple addresses to an interface in order to choose certain properties in the network. With 2^128 addresses, the IPv6 space has been designed large enough so that not only everyone has a place in it, but addresses themselves contain semantics. It has been often argued that the larger space resulted in enhanced security as it is considerably harder to establish unsolicited connections in an almost empty space. Pierre-Alain’s work explored to what extend this is true, and what new methods could be designed for browsing IPv6 space in a smart fashion. 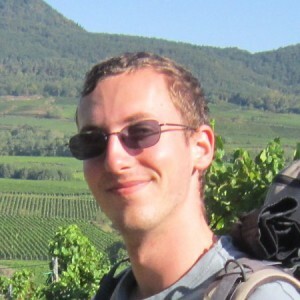 Pierre-Alain Dupont proceeded to do a Masters degree at EPFL, and is currently working on his PhD at ENS Ulm.